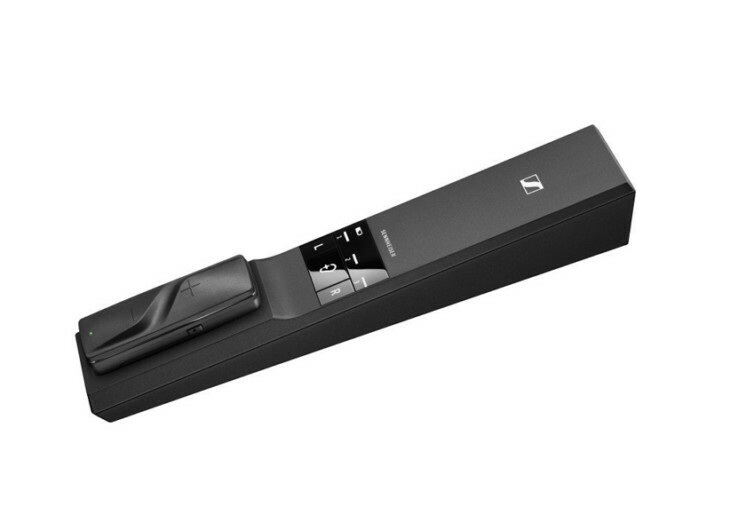 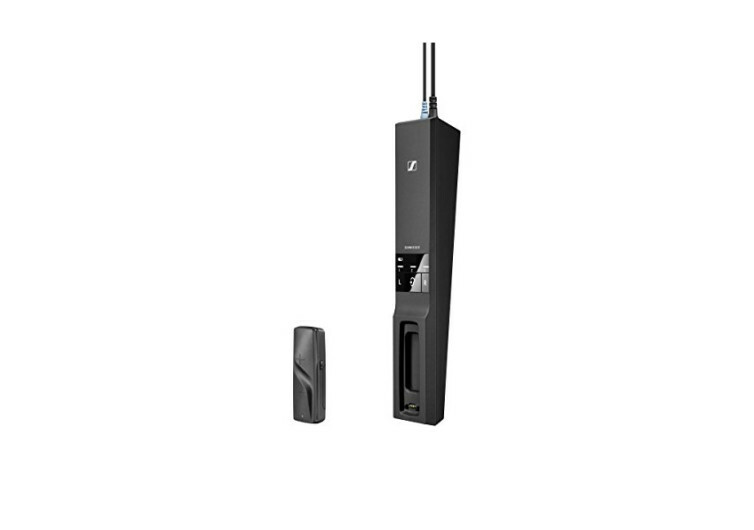 For those requiring improved speech clarity and enhanced audio performance in their TV or film viewing or even music listening experiences, the Sennheiser Flex 5000 is the way to go. 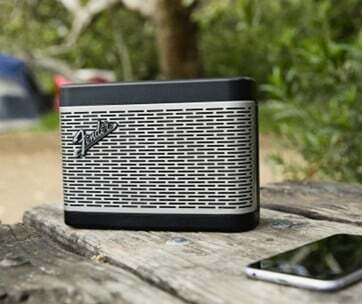 This nifty device seamlessly transforms your television set into a real powerhouse that produces stunning audio and clear sounds. 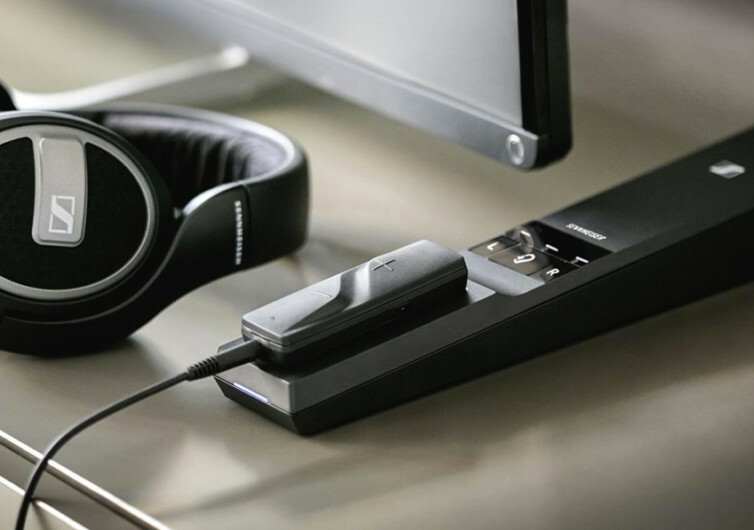 The Flex 5000 connects to any wired headphone turning it into to a gadget with full wireless capability, enabling you to take full control of your listening experience even from distances of up to 30 meters. 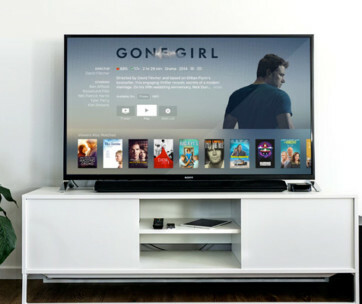 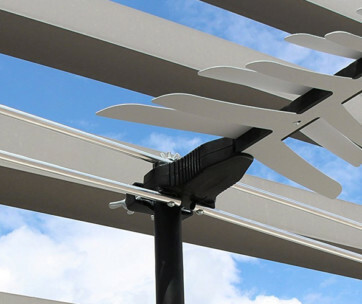 It’s a whole new way of enjoying your favorite TV shows, movies, and music.